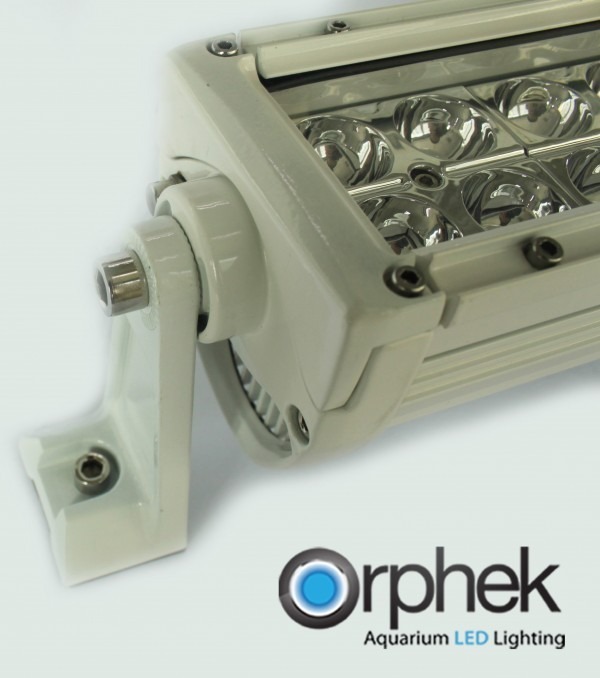 Orphek is proud to announce the release of their new BAR Reef LED light series and will be debut the lights at Reefstock 2015 in Denver Colorado. 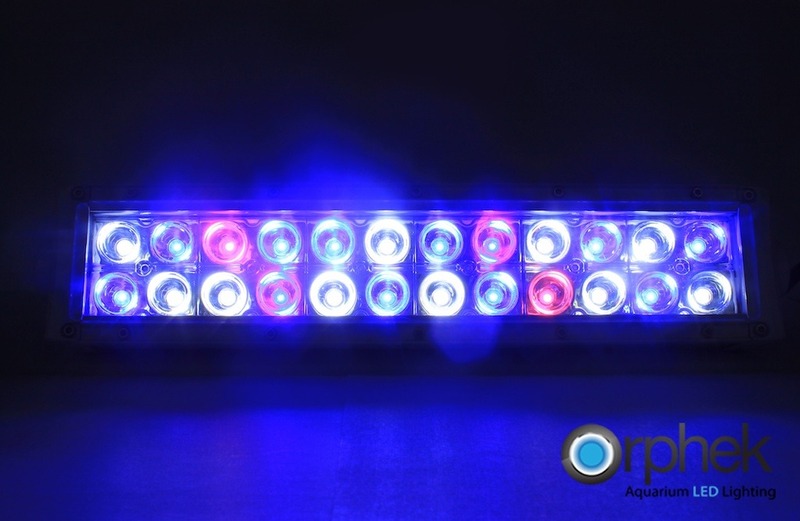 The BAR Reef LED series consists of 2 lights each using a linear style arrangement utilizing the Orphek LED spectrum and mounted in a waterproof housing. 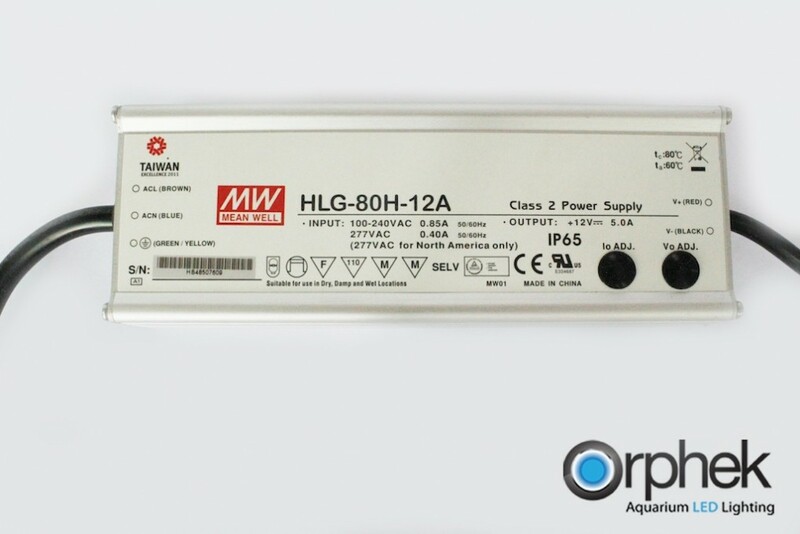 The lights incorporate Meanwell drivers and waterproof connectors making it ideal for commercial installations and high moisture environments. 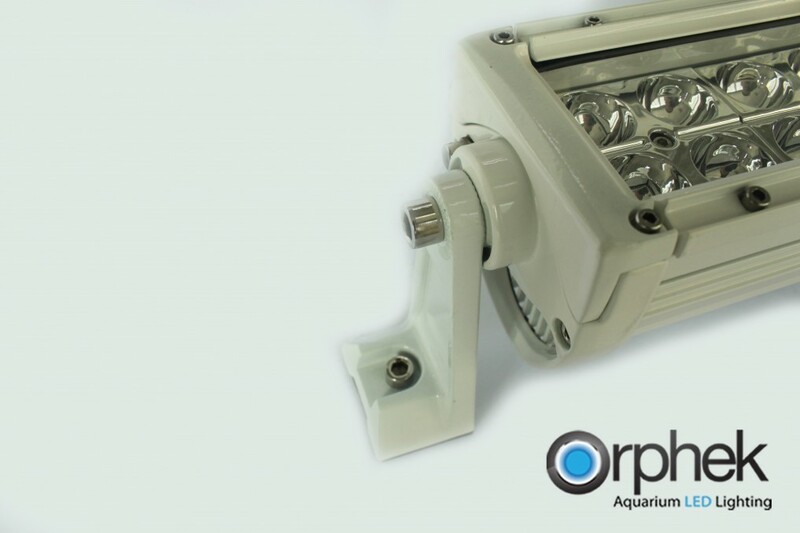 Available in 4 models- Each features the same spectral output. 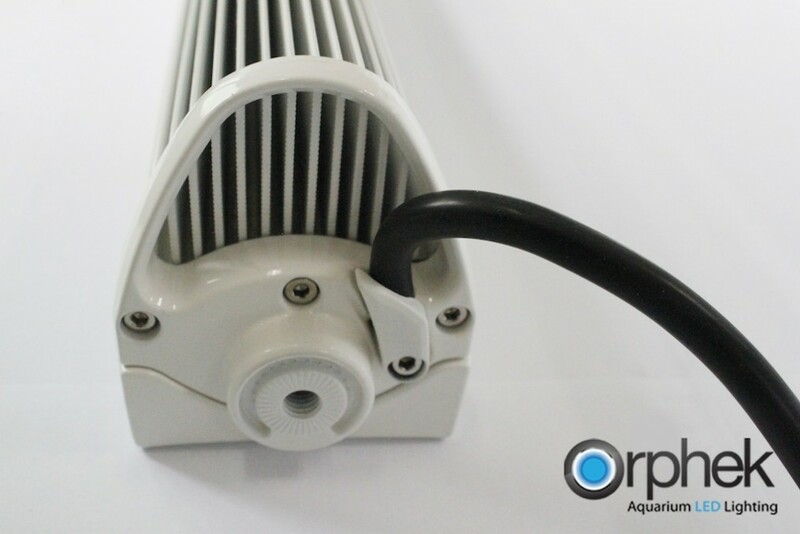 The 90 degree lens makes it ideal for lighting systems of greater depth as well as lighting from higher mounting position such as ceilings and truss work as well as off-angle installations such as wall mounting. 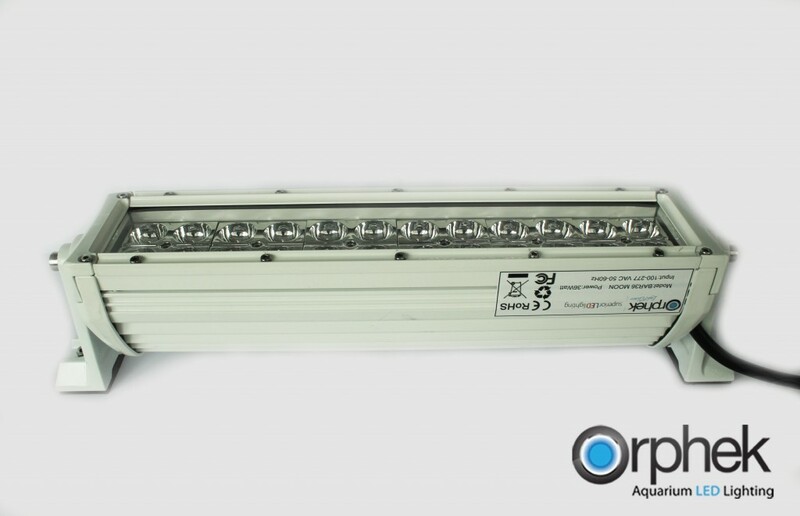 The large coverage area and high PAR numbers enable the BAR Reef LED to be the only source of lighting in many applications. 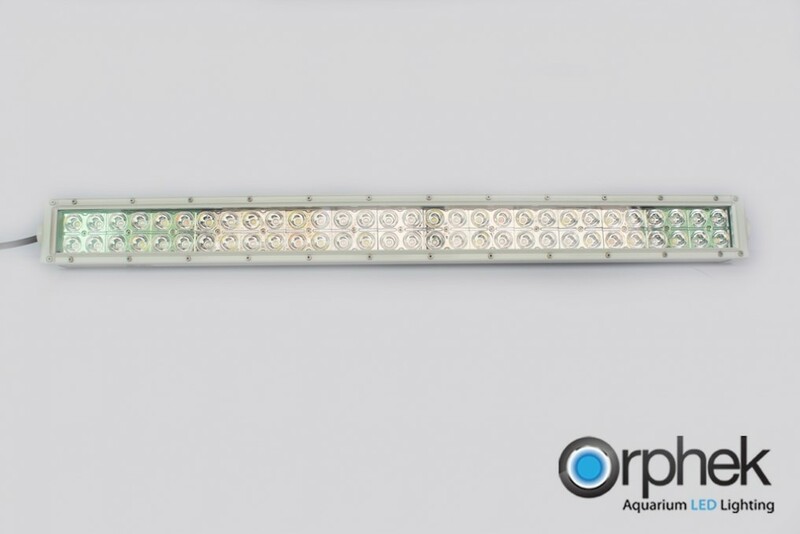 Customizable spectrums and features are available for Commercial installations as well as free consulting and lighting design for all installations. Please email to contact@Orphek.com for more info.